It’s been nearly 3 years since the counterpart of UK driving licence has been abolished and…. what is the general opinion on digitising driving records? Firstly, there is still a large number of UK drivers who don’t really know much about it. We still get a lot of customers showing lack of knowledge that counterpart is not valid anymore and that there is an online service that requires them to either print out the licence information or generate a code, which is then presented at the office of the car rental company. We have found that it is easier to tell the customer to know their National Insurance number at the time of collecting their rental vehicle – with their driving licence present, we can then go to ‘Share My Licence’ website and get the driving records on the spot. So, what’s this ‘Share My Licence’ thingy or digitising driving records, you’ve mentioned? ‘View or Share Your Driving licence information’ has been developed by DVLA and it went live on 8th June 2015. It uses two separate databases – DVLA’s one, with your driving licence number and postcode, and HMRC’s & DWP’s one, with your National Insurance number. It is a very simple process – as long as you have the three pieces of information required – that will allow you to view your current driving records in real time. 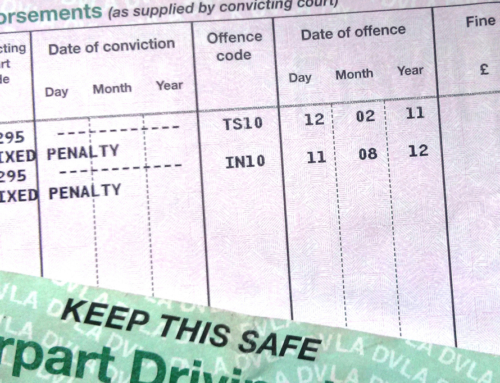 Gone are the days when, in the event of any penalty points or endorsements, you were required to send the counterpart back to the DVLA who would add the details to the licence. Now it all goes online instantly! You then simply click on the last tab titled “Get Your Check Code” to share your driving licence information with someone else, like your employer or a car hire company. PLEASE NOTE that the code is valid for 21 days after which, if you don’t use it, you will have to generate another one. 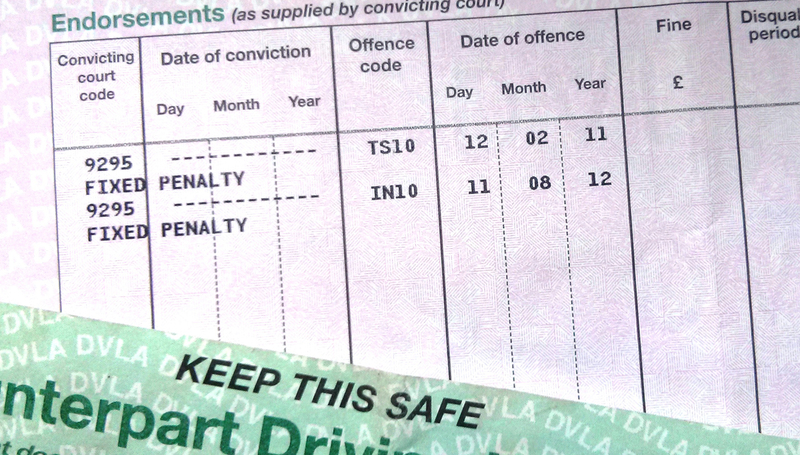 I still have an old paper driving licence (pink or green one) – how does that affect me? If you’re still the owner of an old style paper licence (without the photo) issued before 1998, you are perfectly fine. You will most likely have to provide us with a photo ID, like a Passport. For some reason known only to DVLA, they haven’t made it compulsory to change to a photo card one! However, your endorsements / points will also be online and you will have to generate the ‘check code’ as well. 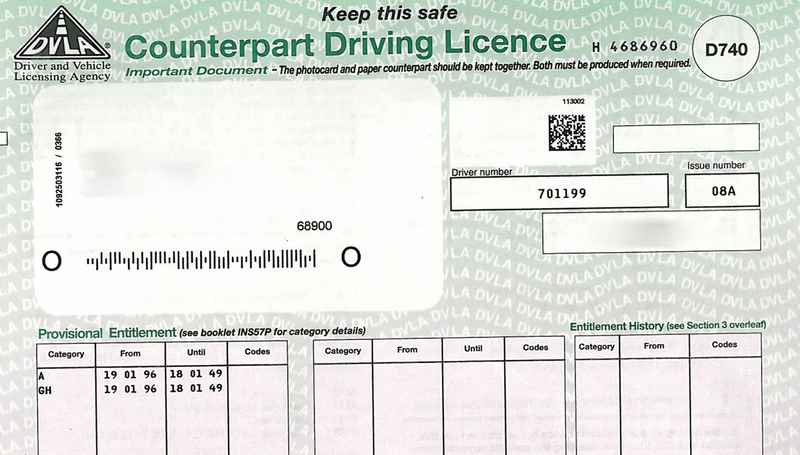 Your endorsements/points are digitised and now immediately go to a DVLA website. Since 1997, Jafvans has been a family business in the truest sense, since many of the staff are within the Blake family circle. As a commited Christian family, they believe in bringing fairness and integrity to all parts of the business. Our mission is to provide local communities with an excellent and affordable car and van rental that caters for anyone’s need. In addition to that, our removals service aims to continue to provide an excellent and much cheaper alternative to traditional removal companies. We offer a great range of car rentals: from small economy cars to large family size, from small four door compact car to large hatchback with plenty of boot space. Most cars are available in both manual and automatic. In our people carriers rental range we have seven seaters with automatic transmission and nine seaters with manual one. For larger groups, we can offer minibus rentals of 12 and 17 seaters. Our van rental range is one we are really proud of: small panel vans, Transit panel vans in short wheel base (SWB), long wheel base (LWB) and jumbo size, open back Tipper Transits, Luton box vans with tail lifts and 7.5ton Box van with tail lift. Our removal service simply offers a Luton box van with working driver that will help you move your items. We can also provide a van with two working men or even for slightly bigger moves, two vans with two working men. As a well established company with Christian values, we believe that we can bring fairness to all aspects of our business by offering & supplying general public with good value cars, minibuses and vans to rent. In addition to that, we promise that our prices will always be competitive and will reflect the current market value.